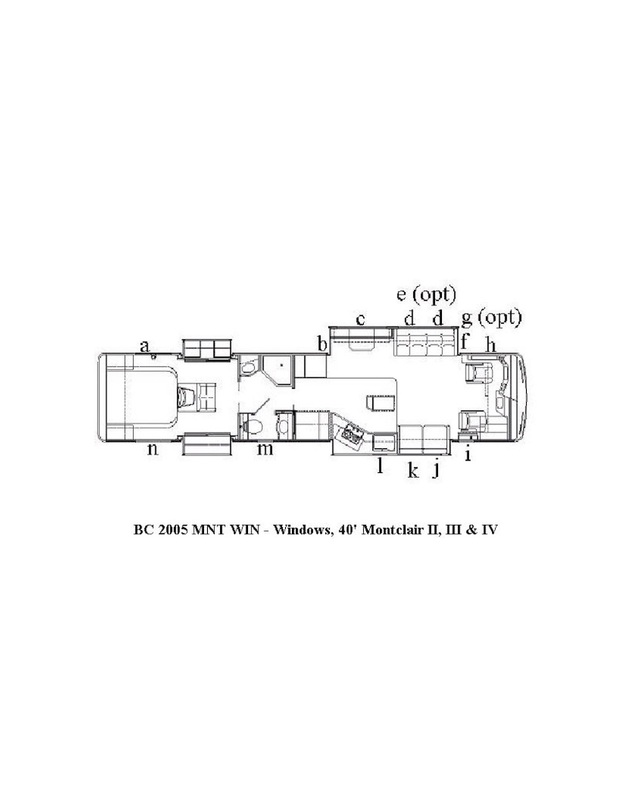 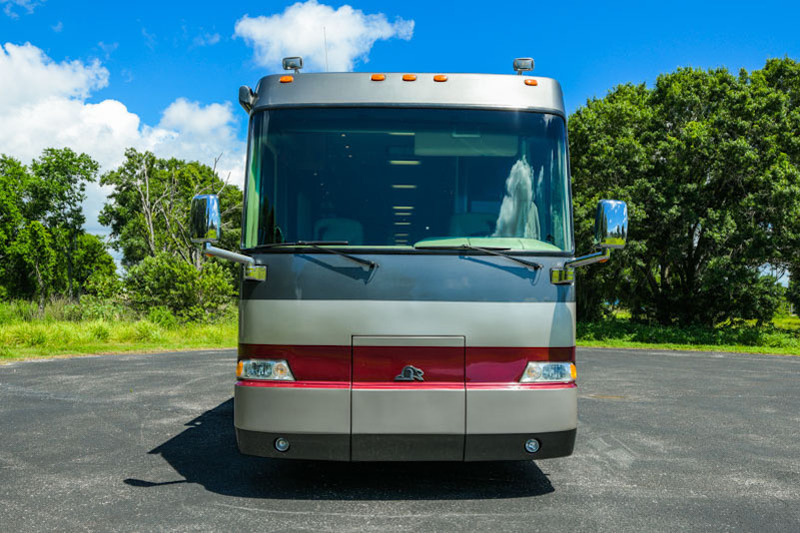 At THE MOTORCOACH STORE, we hand pick every motorcoach to insure the highest quality inventory available. 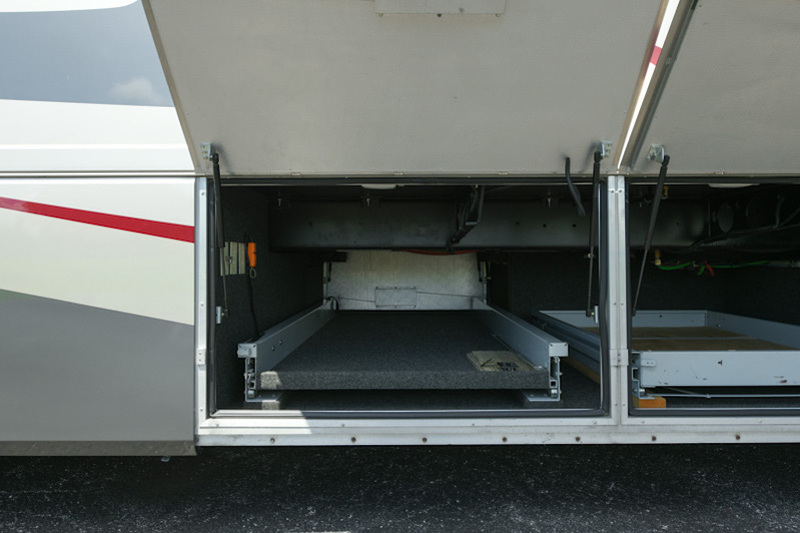 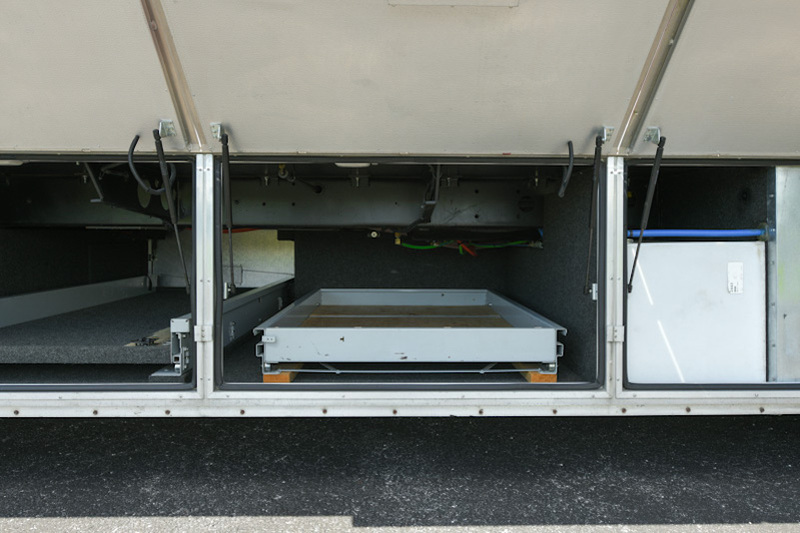 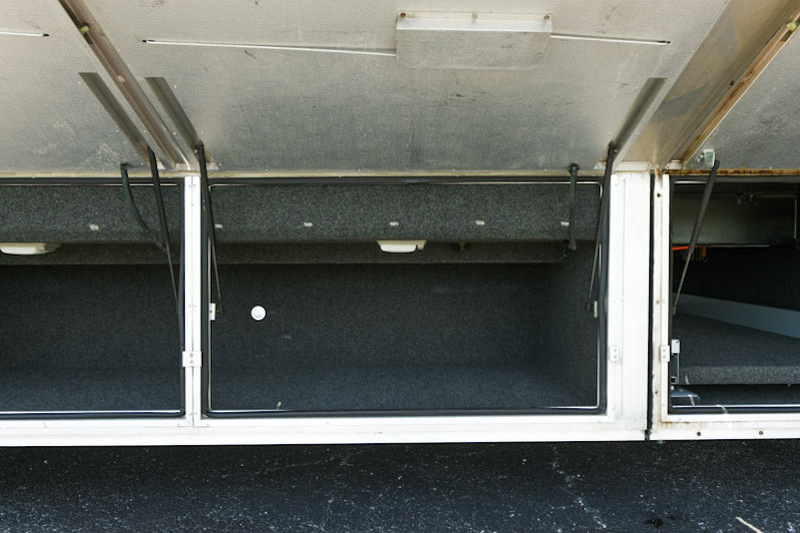 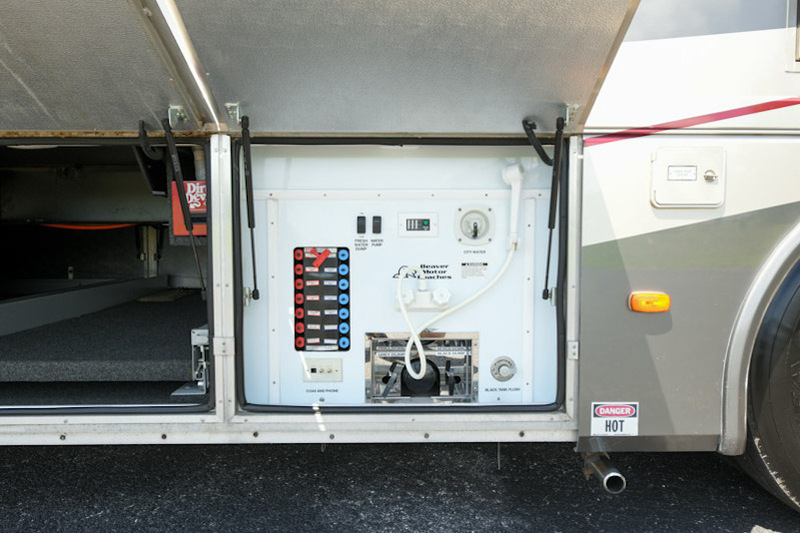 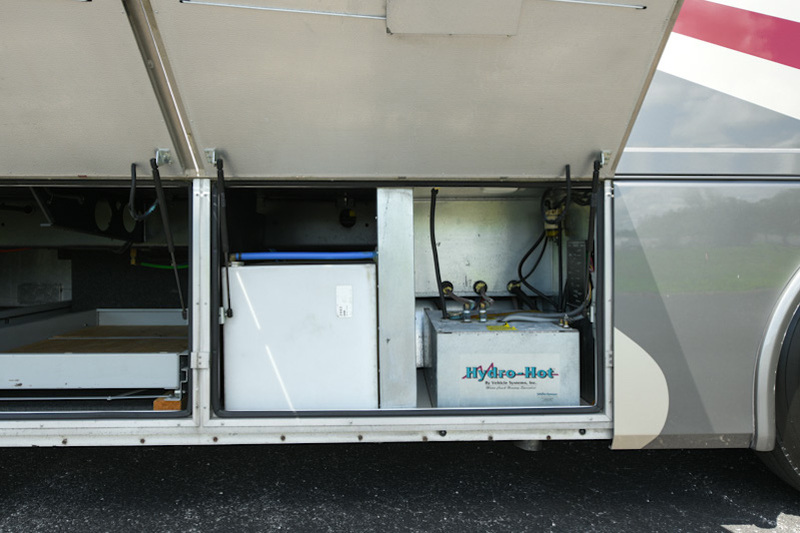 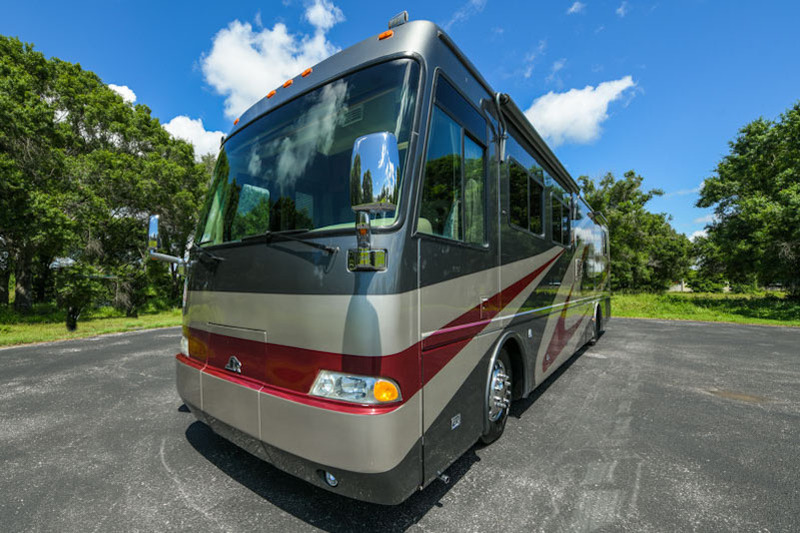 All motorcoaches we sell have been completely serviced and detailed unlike bank repos and short sales. 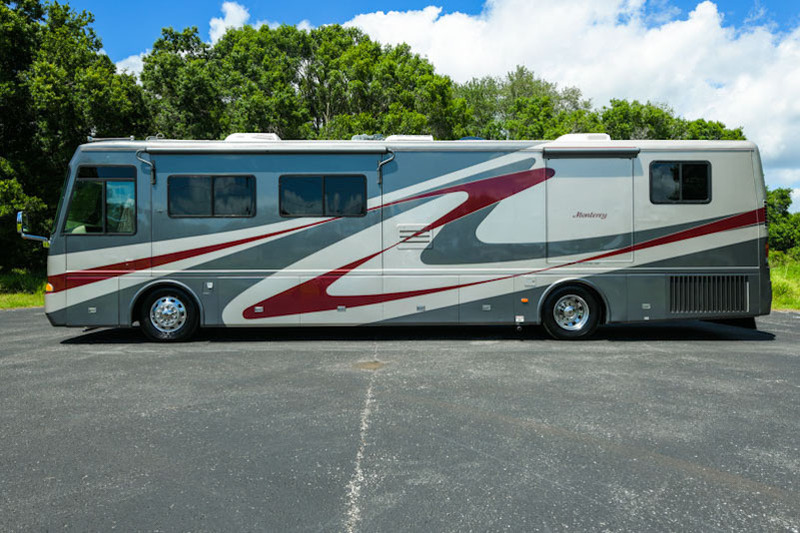 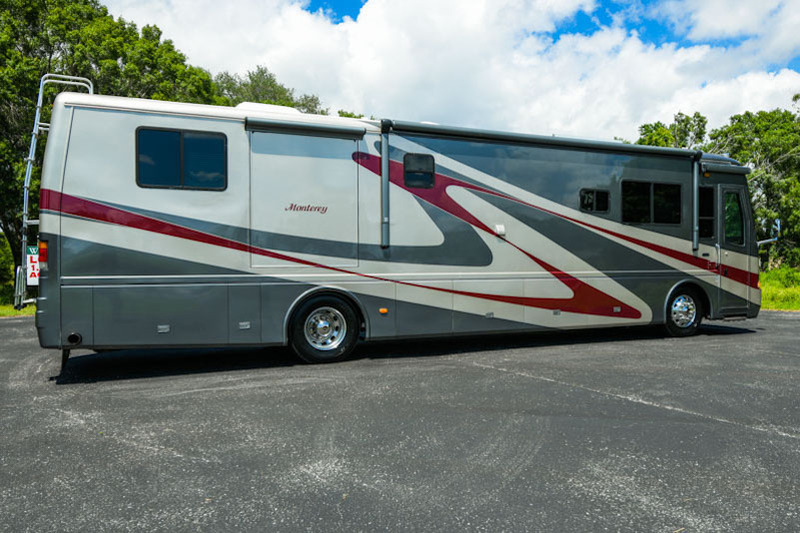 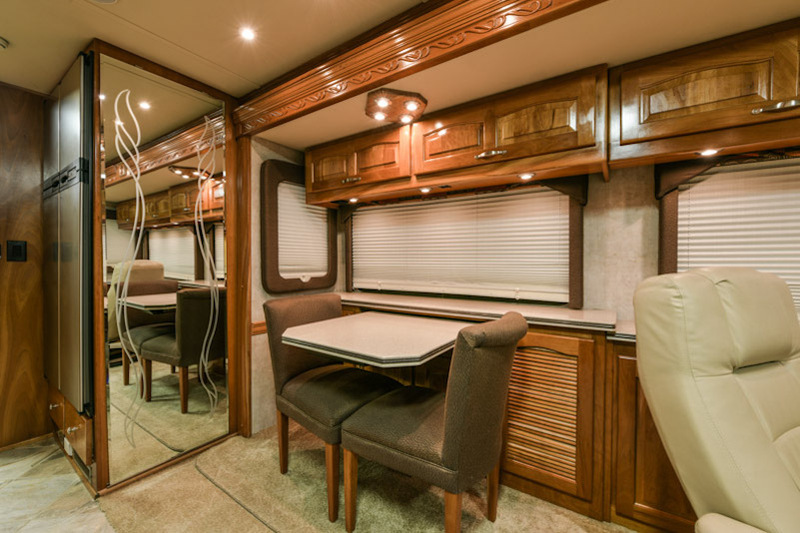 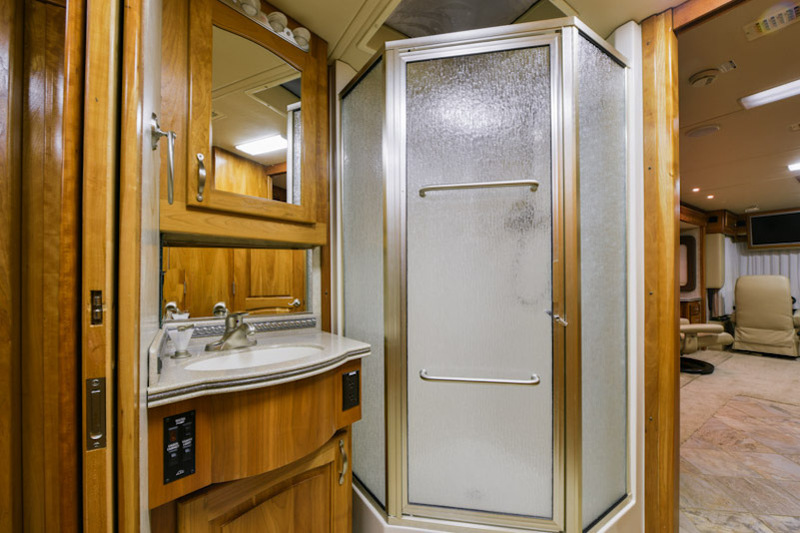 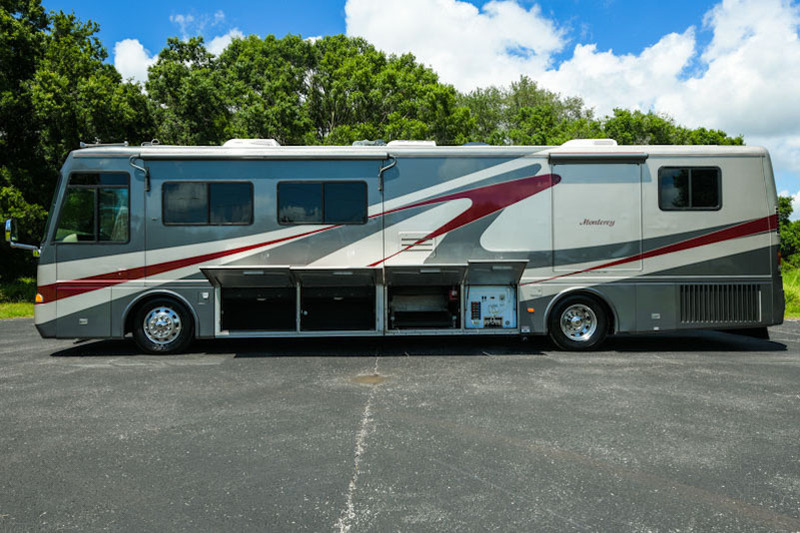 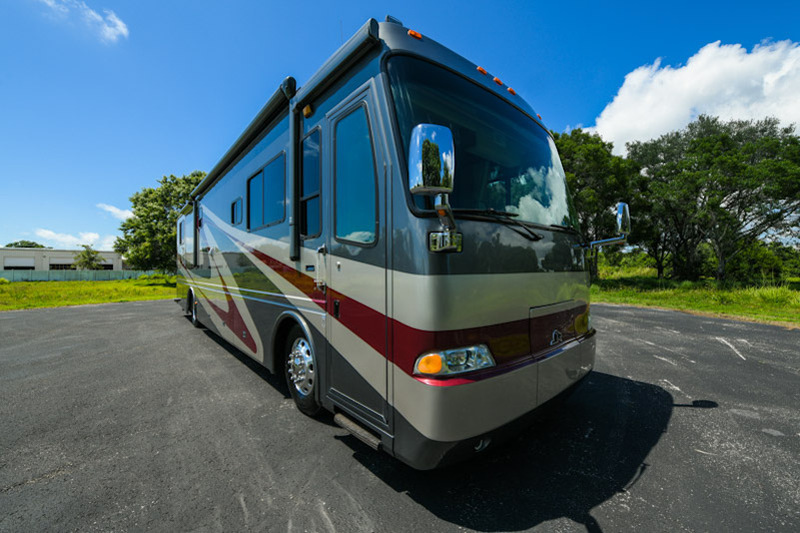 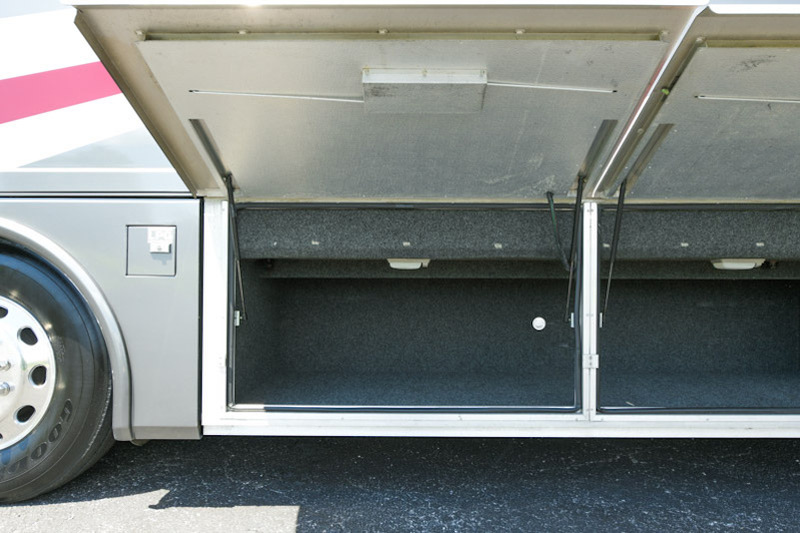 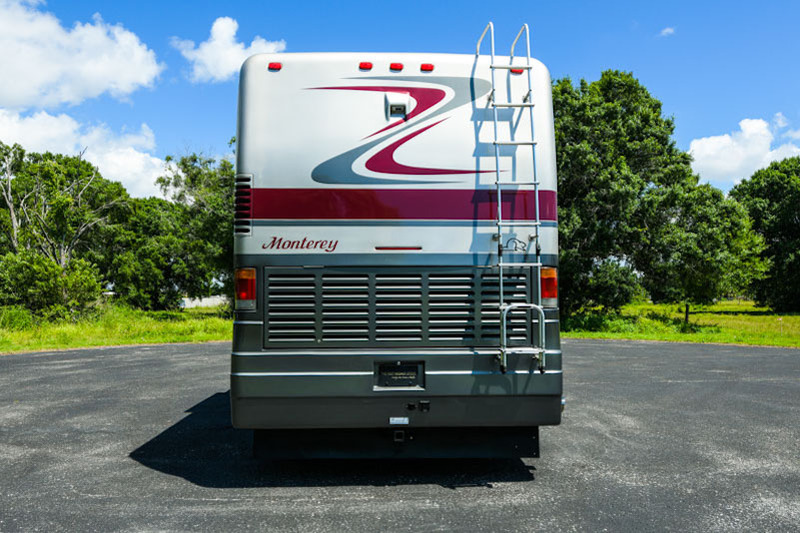 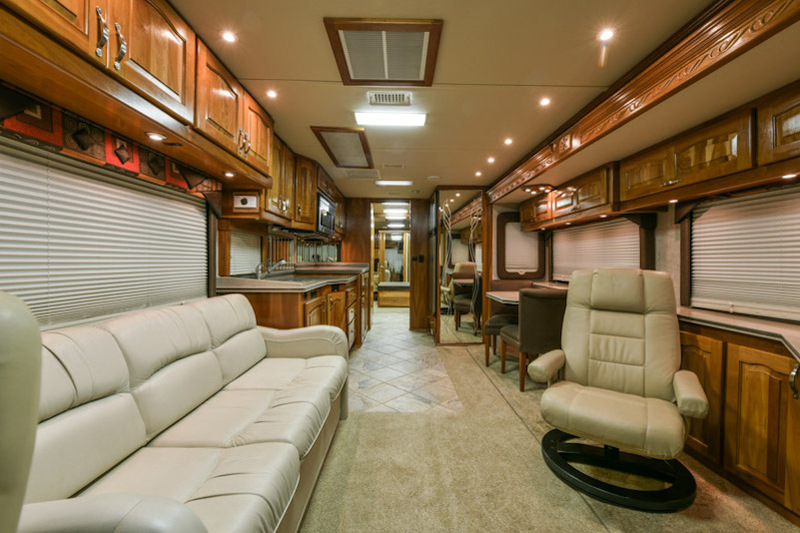 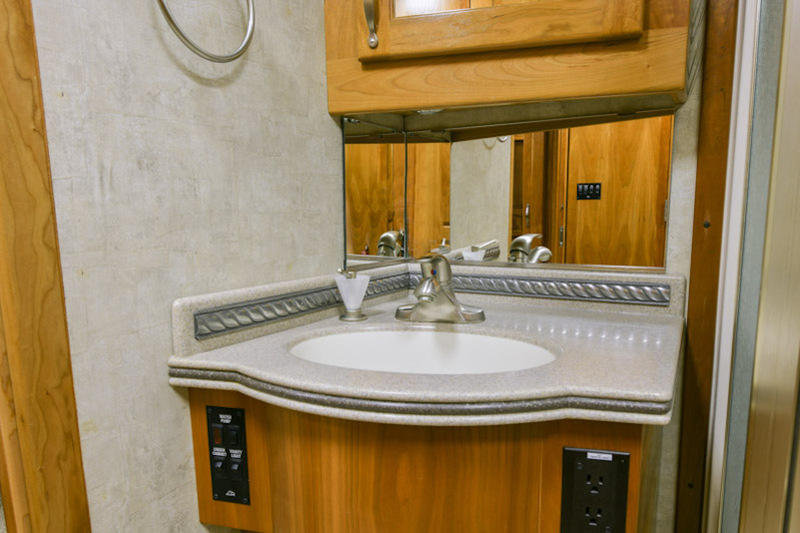 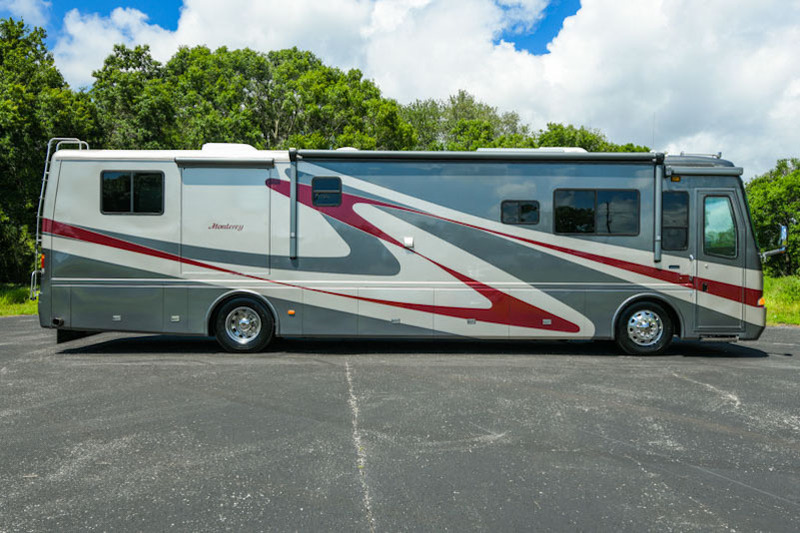 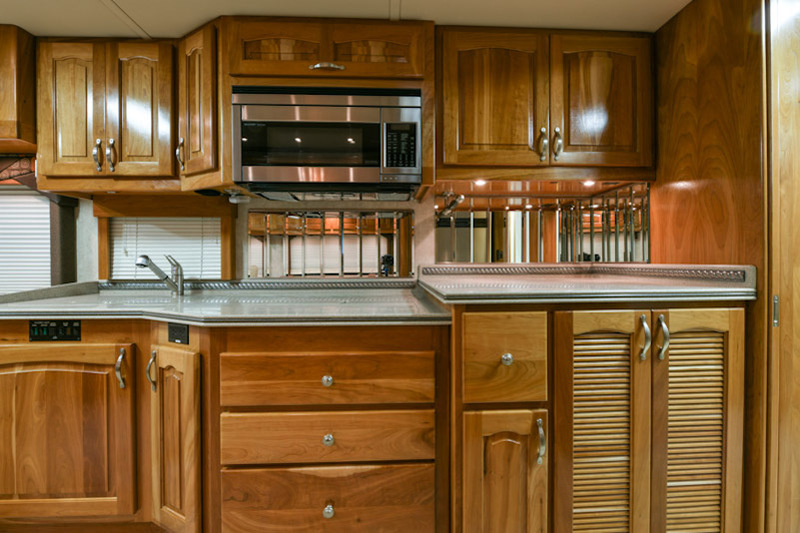 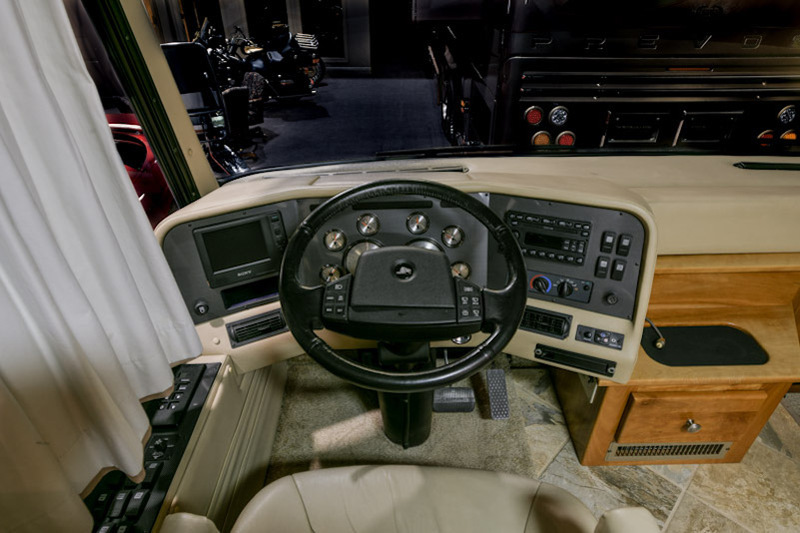 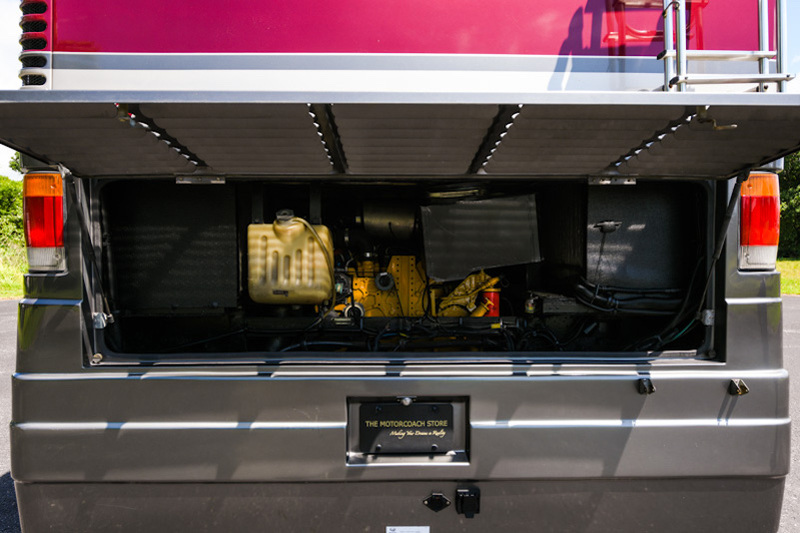 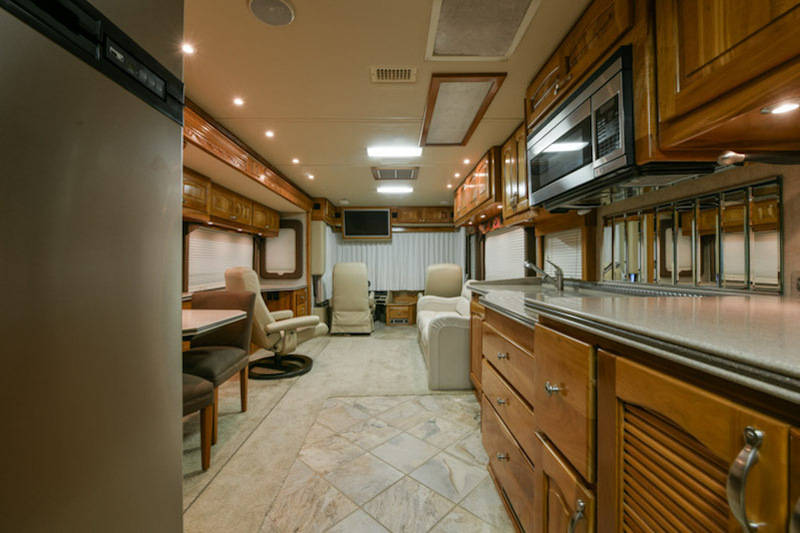 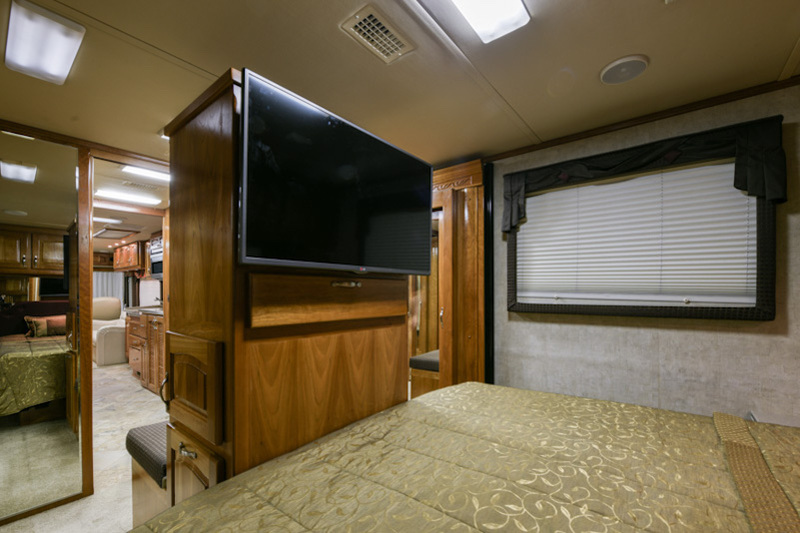 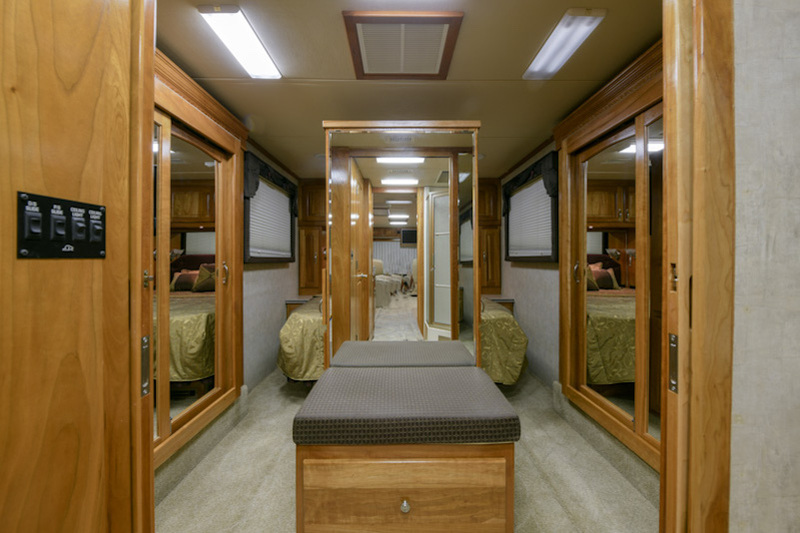 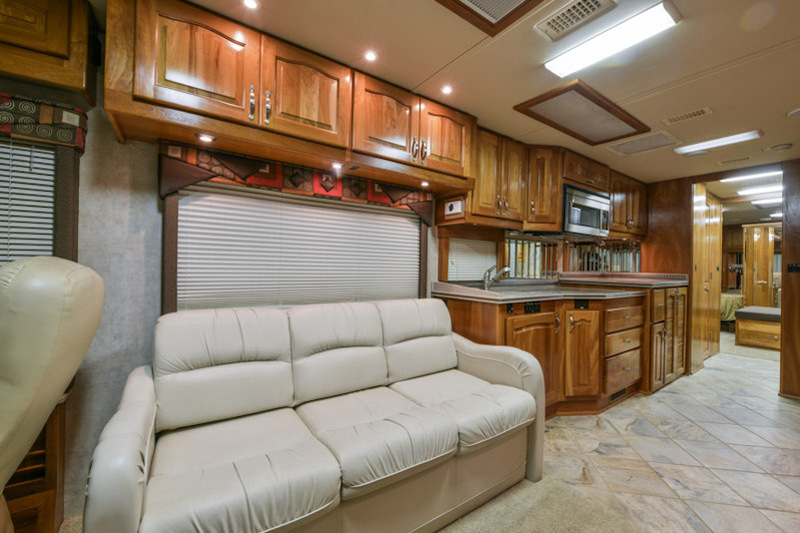 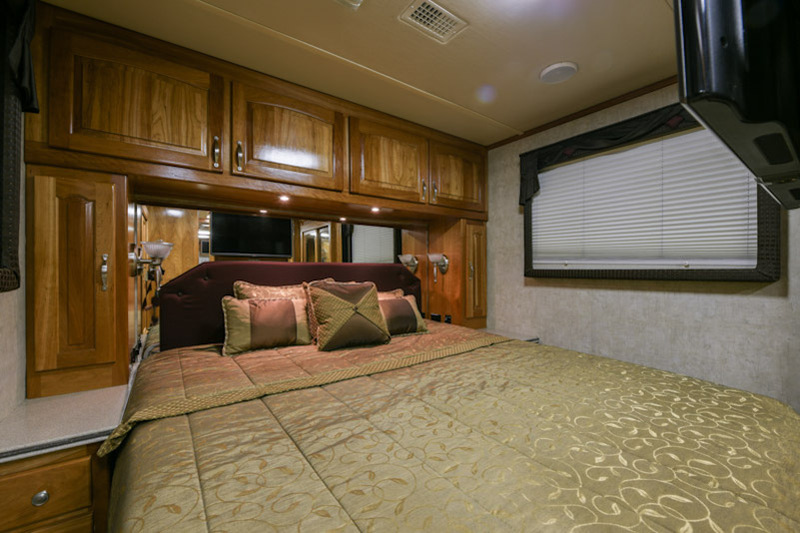 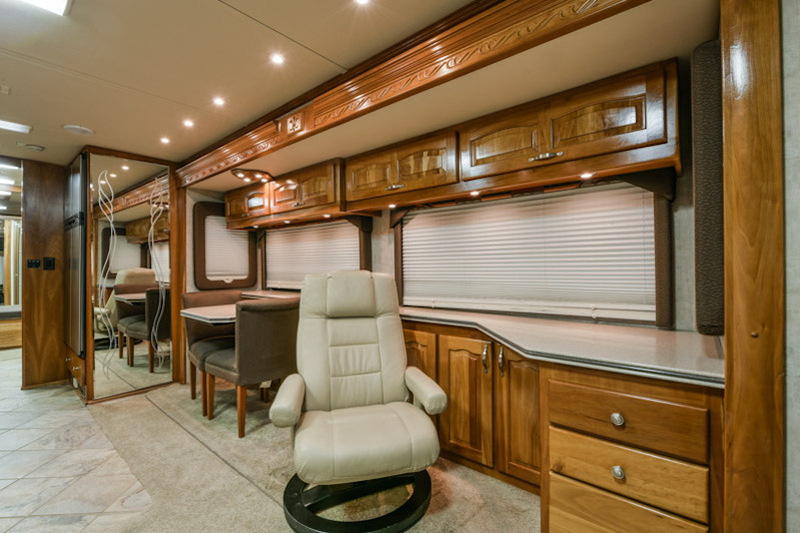 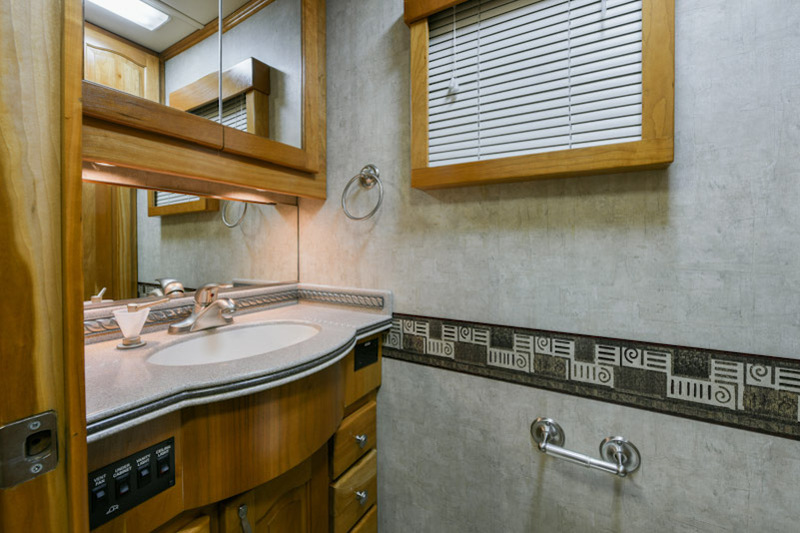 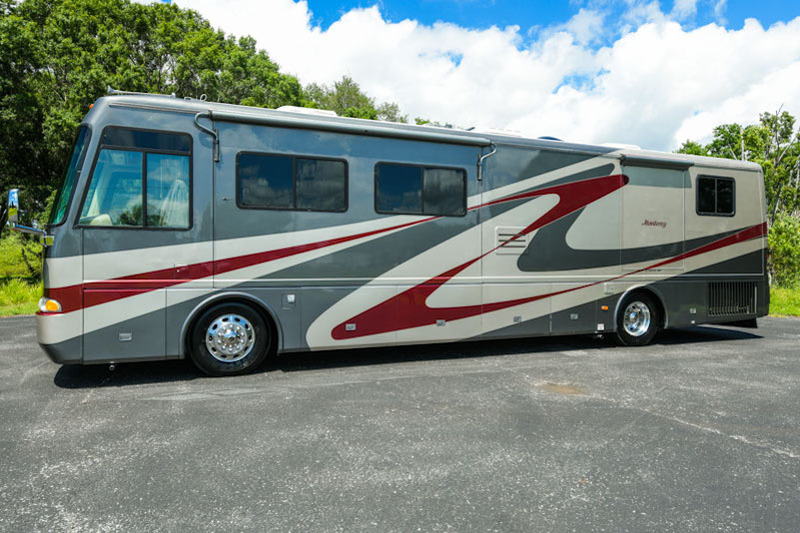 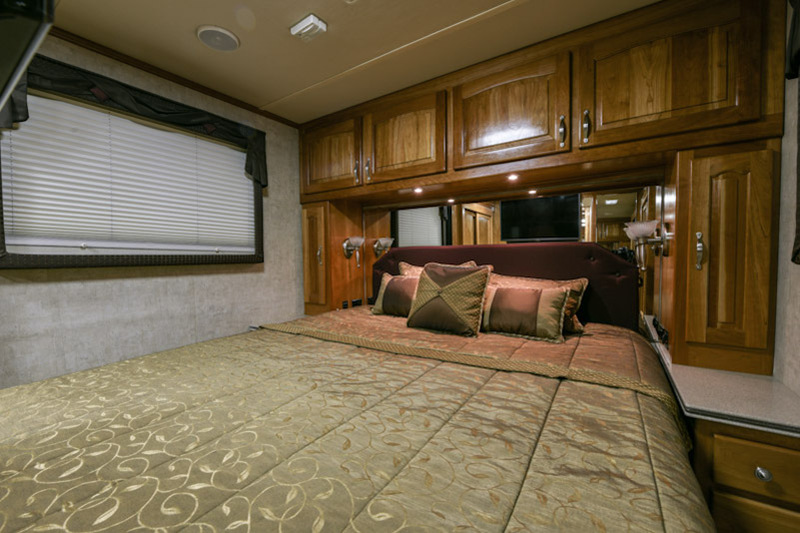 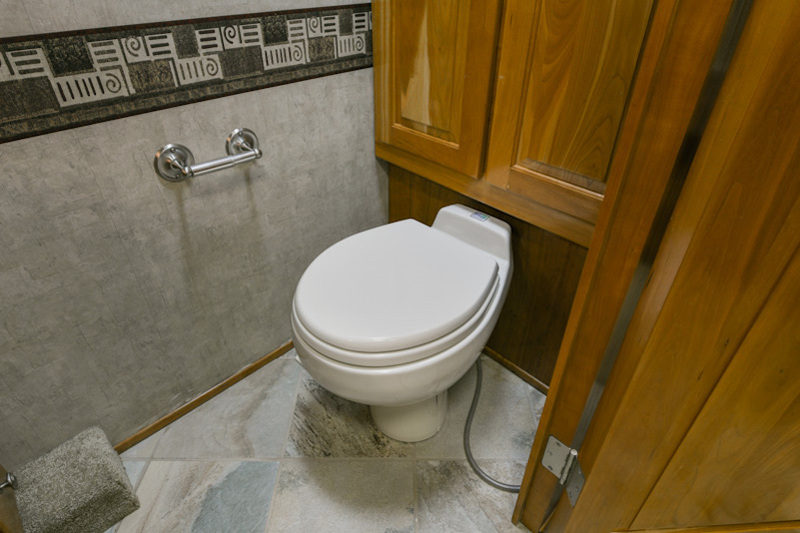 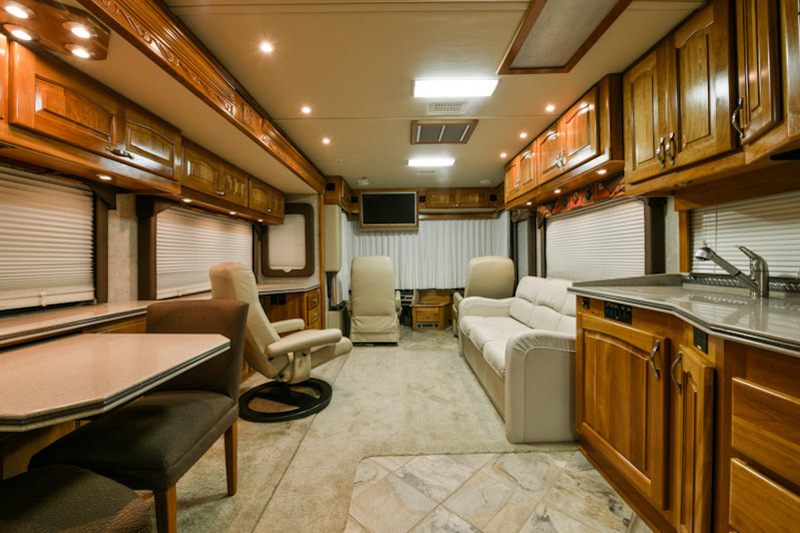 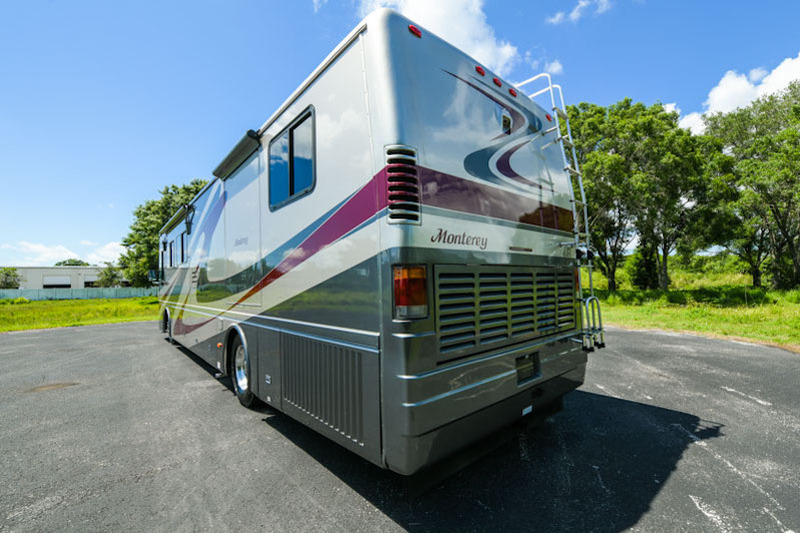 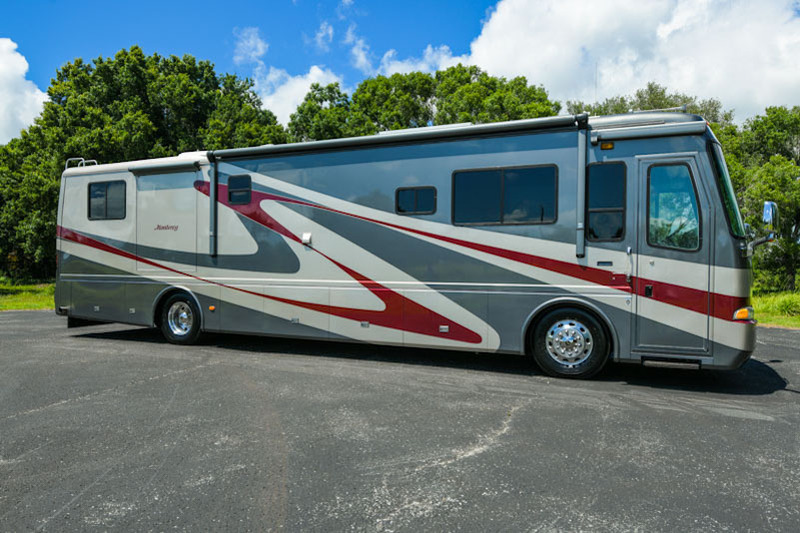 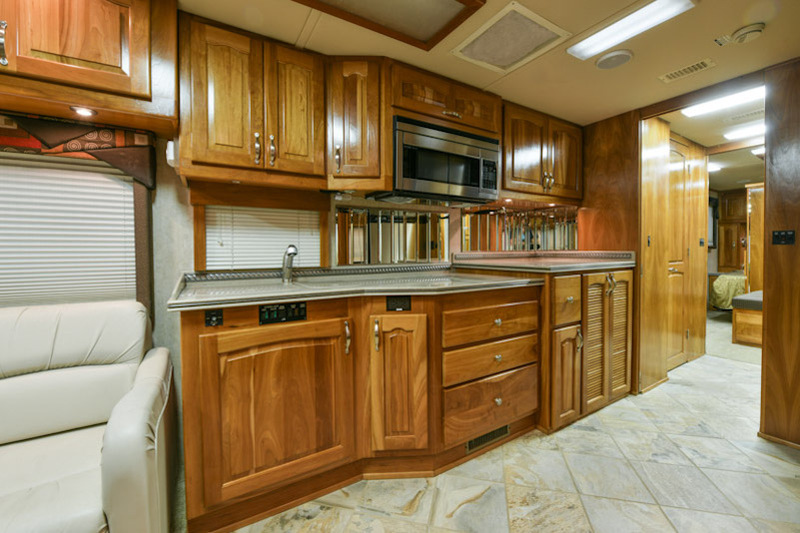 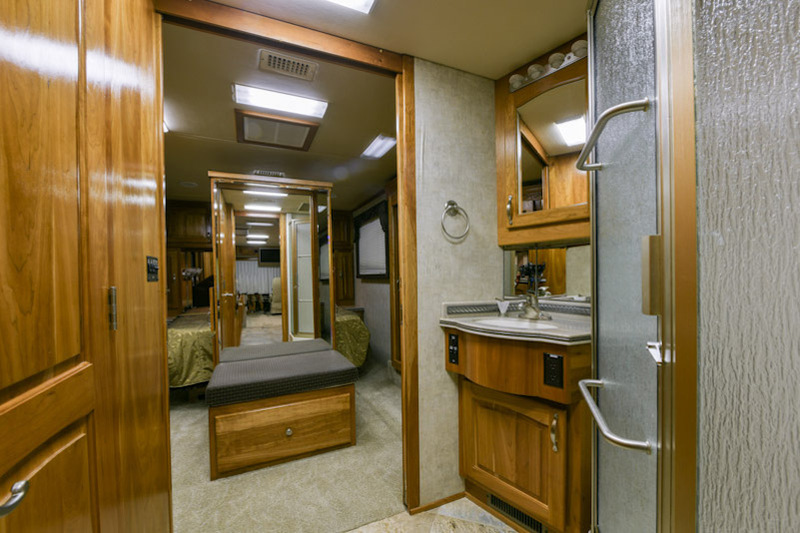 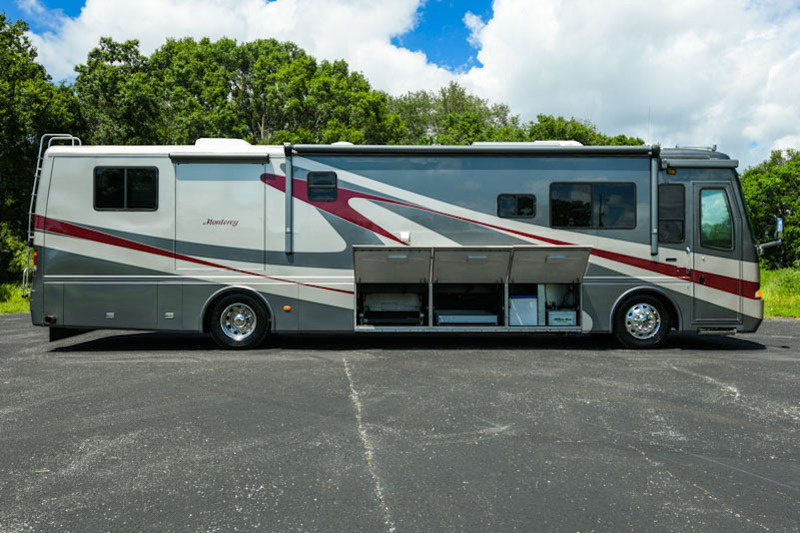 We invite you to view this luxury motorcoach inside our showroom in Bradenton, Florida. 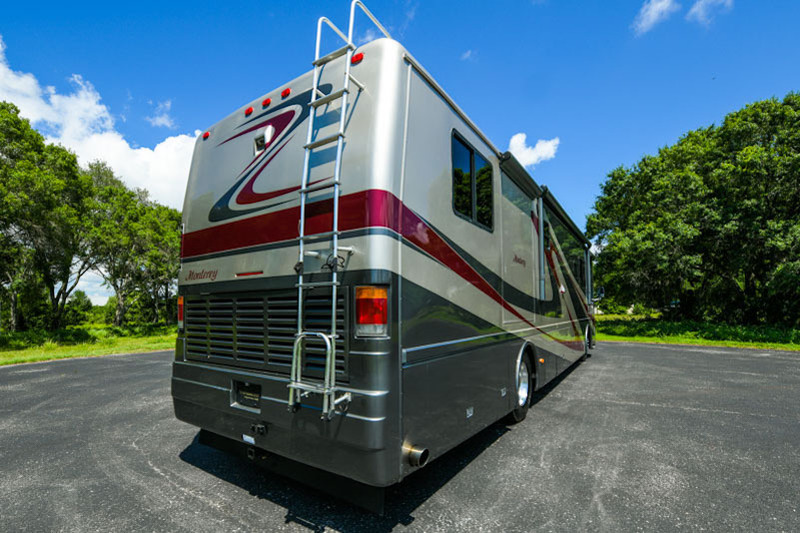 Dealers and Wholesalers welcome. 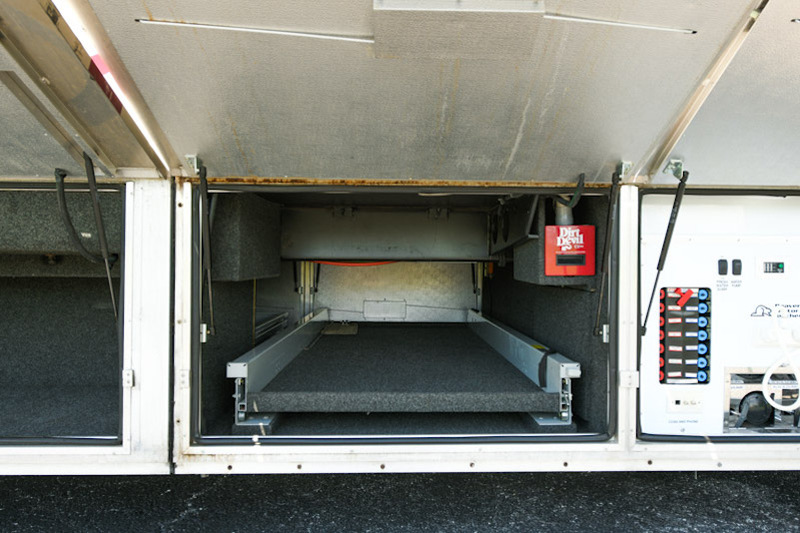 We will take any trade, higher or lower in value. 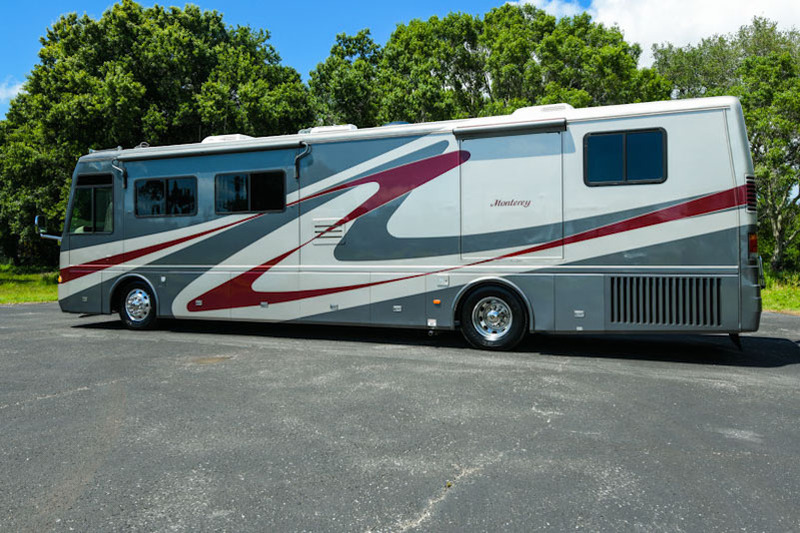 Any and all trades welcome including Affinity, Allegro Bus, Allure, American, Beaver, Bluebird, Country Coach, Essex, Featherlite, Heritage, Holiday Rambler, Intrigue, King Aire, Liberty, Magna, Marathon, Millennium, Monaco, Navigator, Newell, Newmar, Prevost, Tiffin, Travel Supreme, Signature, Vantare, Zephyr or any other make, model, cars, trucks, motorcycles, or RV's.